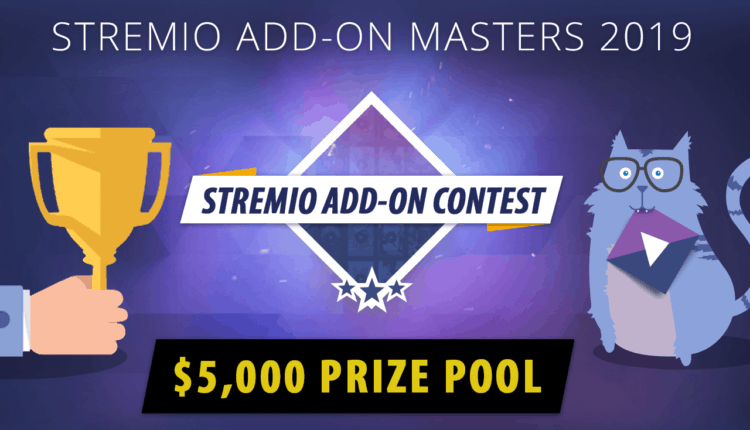 This is the second year for Stremio’s Add-On contest and with a prize pool of $5000 at stake, you can expect to see some pretty amazing add-ons come out of the competition. If you’ve been reading this site for a while you know that we’re huge fans of Stremio. For those of you unfamiliar with Stremio, you can think of it as another media player similar to Kodi and Plex which we discuss quite a bit on the pages of this site. This is where it gets interesting though. You see Stremio is still the “new kid” on the block; so they don’t have the same number of add-ons available yet. However that is changing rapidly as they have just announced their second add-on competition – the “Add-On Masters” – with a prize pool of $5000! 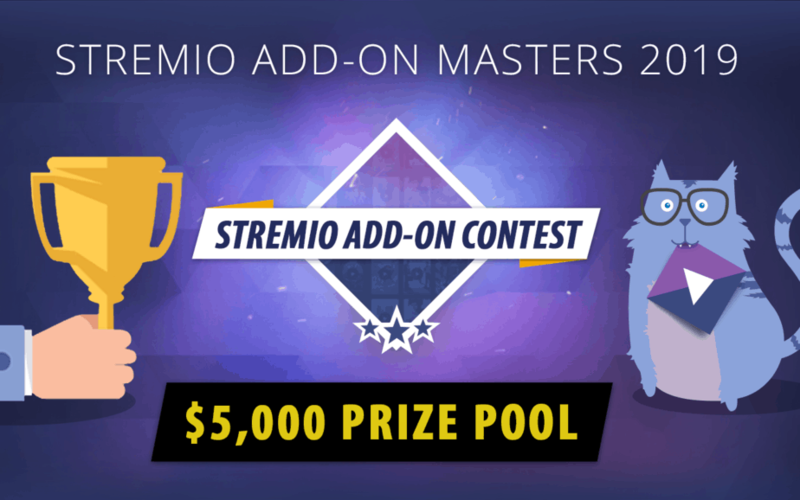 The “Add-On Masters” pool of $5K is available simply by coding and creating add-ons on Stremio that you want to see there. If you’re a developer think about it as a way of getting paid to do something you’d probably do for free anyways! In terms of preferred language, they are looking for Node.js but the add-on can be built in other programming languages. Stremio is supported on Android, Windows, Mac and Linux and you can check out our simple install guide if you’re interested in giving it a try for yourself. I think you’ll really like the UI and once you’ve played around with it a bit, you can get some add-ons to really take it for a spin. Apart from watch Movies and TV Shows, it offers all of the common ones you’d expect like YouTube, Twitch and Netflix; but the point of the competition is to expand that pool of add-ons even more. If you are a developer, why not give a hand? So, let’s go!